Judith E. Tintinalli, et. al. 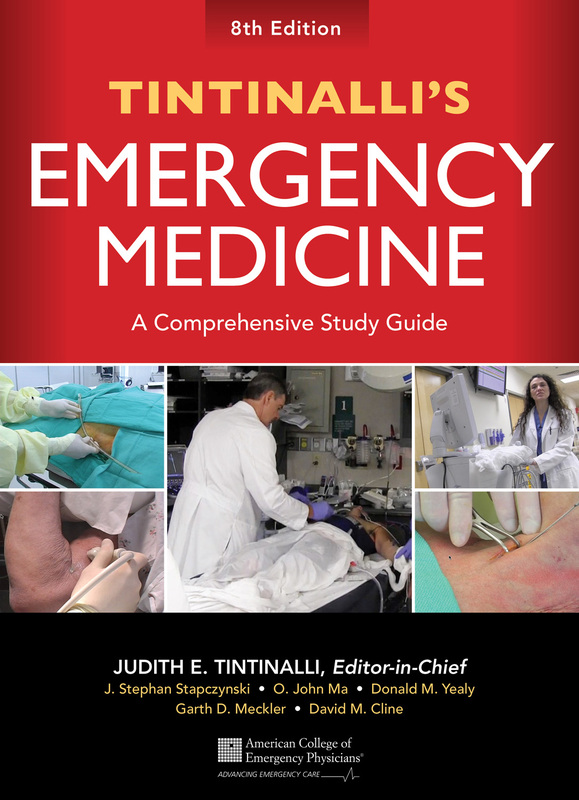 Order online, buy from a national bookseller, or find a local bookstore near you to purchase the 8th edition of Tintinalli's Emergency Medicine .